Posted on September 20, 2018 September 20, 2018 by Kelley N.
Lawmakers in the United Kingdom feel that it’s about time that bitcoin is regulated. They have highlighted the potential risks of trading and spending cryptocurrencies, and believe that the next step is to develop a framework that would protect users. A committee of MPs have come forward to urge London’s Financial Conduct Authority to supervise “crypto-assets”. They are concerned about the number of risks involved for investors. For example, the price of cryptocurrencies is incredibly volatility and there are few consumer protection protocols in place. There is also the potential for cryptocurrencies to be hacked and there is also the danger of it being used to launder money. There are major concerns that individuals who choose to invest in cryptocurrencies are putting themselves in danger. 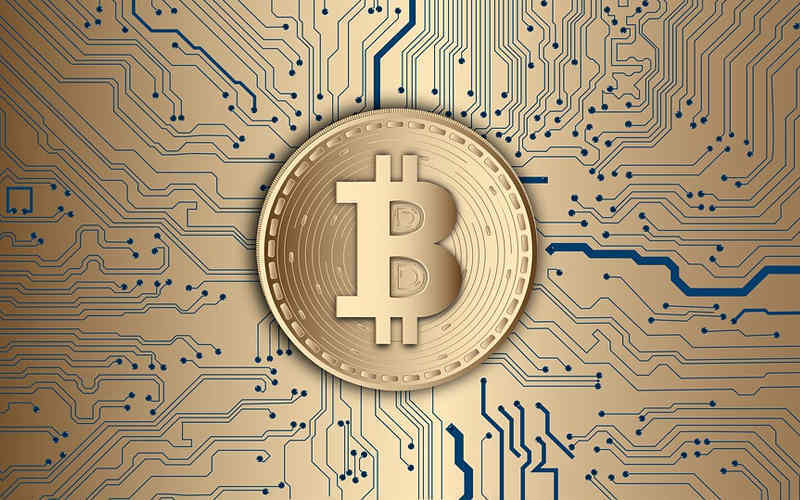 While it is becoming more widely used around the world, there is still plenty of work that needs to be done in order to protect investors and ensure that bitcoin and other crypto-assets are safe to trade. There are varying opinions in the debate of cryptocurrency regulation. Some experts state that regulation could help cryptocurrencies grow while other believe that it would stifle their growth. There are many different sides to the debate, and it is time for regulators to weigh the pros and cons of each option. Some experts argue that cryptocurrencies won’t be able to grow without regulation. This is because many potential investors are wary of putting their money into bitcoin without knowing that they are protected. There are others, however, that are concerned regulation could stop further development of cryptocurrencies. If regulators try to apply traditional rules to bitcoin, then there is the chance that it may limit the ways in which cryptocurrencies could branch out and innovate. It will be interesting to see how the UK government plans to go about regulating bitcoin and other cryptocurrencies, if they decide to go that route. There are plenty of opportunities to help protect consumers using regulation but, at the same time, it would have to be done in such a way that cryptocurrencies can continue to grow and develop. Plenty of work needs to be done before a working regulatory model is introduced. Lawmakers will need the input of developers, investors and bankers in order to create a framework that benefits all parties involved.